With the rapid development of automation in China, there are more and more factories manufacturing solenoid valves. 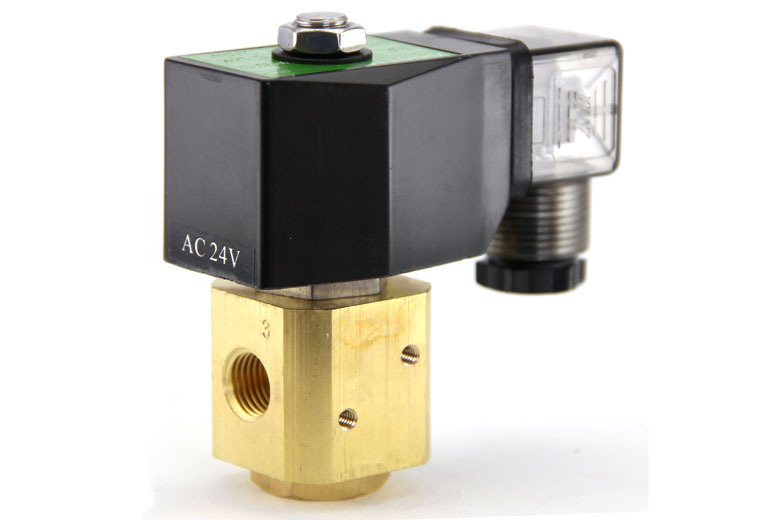 Chinese solenoid valves become very popular in other countries because of the low prices and good quality. But how can people buy solenoid valves from China? So I’m writing a guidebook for you who has the same problem. 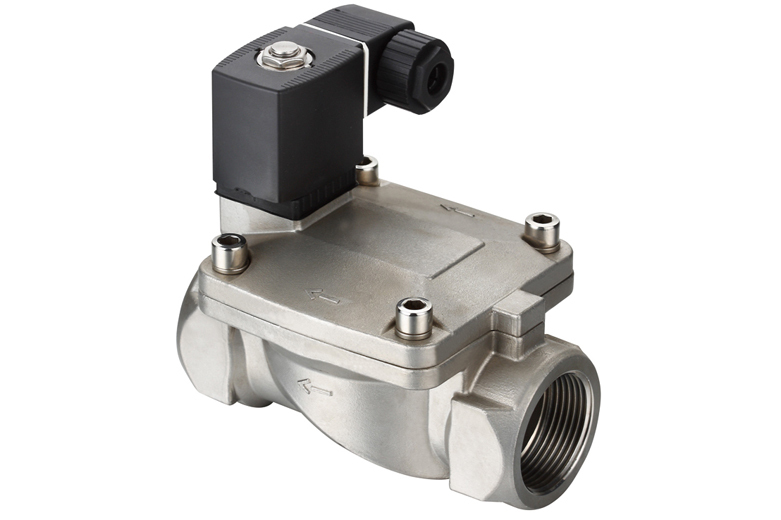 How to find solenoid valve suppliers in China? There are many B2B platforms in China, such as Made-in-China, Alibaba, Tradekey, Global Sources and etc. Those platforms have many members, which are all audited suppliers and can be trusted. You can view all the products they posted on the website and find what you interest. Normally, you can talk with them directly or send them your inquiry email. For many people, Google must be the most universal way to find a good supplier. Google is the largest search engine around the world, so searching “solenoid valve China” is a smart and convenient way to find your ideal products. 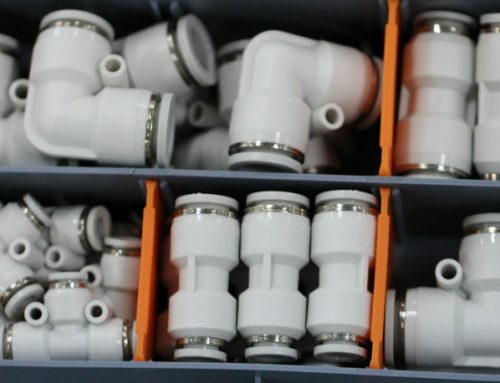 According to the China Customs data, you can clearly know which companies are exporting solenoid valves, as well as its annual export volume, which directly reflects its company scale and some other information. If you happen to know some people who bought solenoid valves from China before, it would be a great chance for you to ask about him. You can not only know the company names, email addresses, but also some feedback of the products. It would be a valuable clue for you to select a reliable supplier. 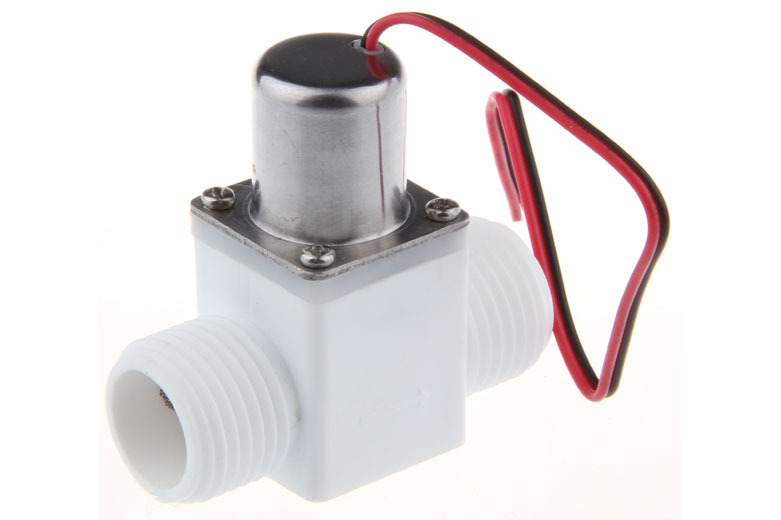 The easiest way to buy solenoid valve from China is to find an agency to help you. Normally, the agency have their contacts in China. They will screen out the best supplier as your requests, and they are responsible to communicating with the suppliers, following up on production orders and shipping. Some companies often post their ads on Yellow Pages. So if you are going to buy solenoid valves from China, you just need to search solenoid valves China in the Yellow Page. And the next step for you is to compare and then select the most suitable one for you. 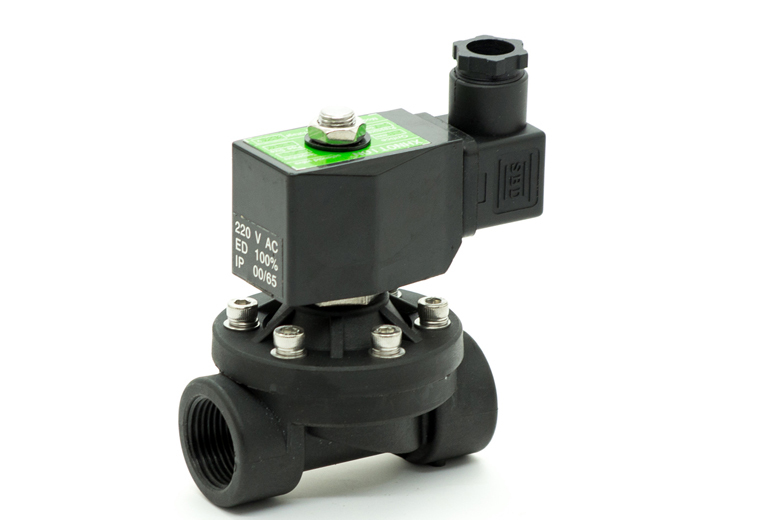 How to select the most suitable supplier for solenoid valve? Obviously, prices are very essential for many people when they decide to purchase or not. But pursuing the lowest prices blindly is not wise. Because in most cases, the very low prices and high quality cannot co-exist. So choosing a company of average prices is the best way to both maximize the profit and ensure the quality. Knowing the quality is a little bit difficult for you who are far away from China. In this occasion, you need to look for other ways to know the quality. For example, you can see the pictures or videos they posted about their factories and how they manufacture and test. The best way is buying a few samples for testing. After all, seeing is believing. Certificate can be a guarantee for the quality when you are not able to see the solenoid valves yourself. 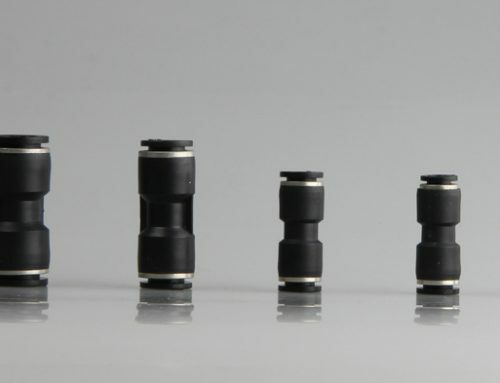 Usually, there are CE, Reach, Rohs and others like patent certificate. If the solenoid valves are urgently needed, you have to check the lead time with your supplier before the payment. So the lead time is another factor that need to be taken into consideration. 1.By sea:It takes a long time relatively, but it saves most. 2.By air: It is fast shipping, but expensive. 3.Express delivery: It ship the good door to door, which is very convenient for you to pick. It fits the small size goods. After all these steps, just enjoy the best performance of your solenoid valves.